We pay Guaranteed Rent – Never miss a monthly payment again. Flexible 1- 5 year lease (your choice). Rent is paid on time each month, even if payment date falls on the weekend. We handle all maintenance and repairs at our expense. Replacing boilers is not included. 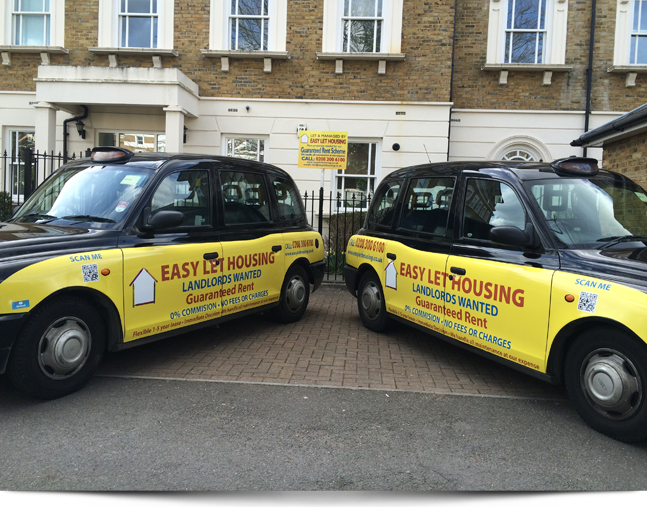 We do the Landlording… So you don’t have to. Please get in touch with us to arrange an appointment.